Benvenuti and thank you for your interest in being a part of Italian Day on the Drive 2019. Vendor and exhibitors are key ingredients in the 14 block street festival, and we are fortunate to have such a variety of participants join us each year. 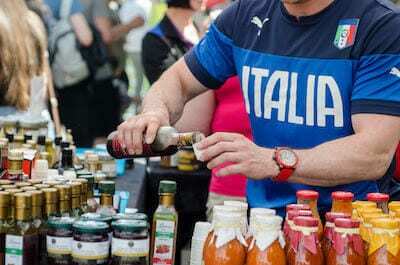 As Vancouver’s largest cultural street festival, there is no question that Italian Day presents an incredible opportunity to showcase your product, group and brand. 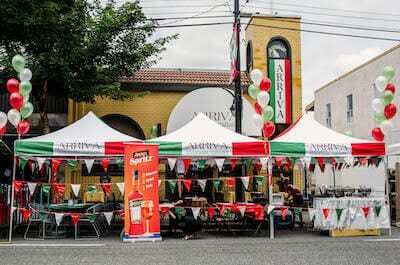 Submit your Italian Day application today! We would like to get to know more about how you would like to participate as a vendor or exhibitor. Access your Italian Day 2019 application here.